Podcast over thinking movies about nuclear weapons with policy analysis, quasi-science, pop culture debates, and too many puns. 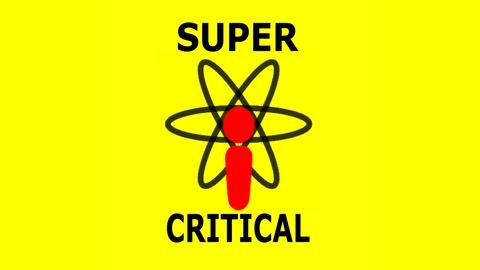 We want to share with Super Critical Podcast listeners an episode of the Authors of Mass Destruction podcast run by Dr. Natasha Bajema. Her awesome new podcast helps writers and authors tell compelling fiction about nukes while getting the details right. Tim Westmyer was a guest on the podcast – along with Dr. Justin Anderson – to talk about the movie Dr. Strangelove: Or How I Learned to Stop Worrying and Love the Bomb. 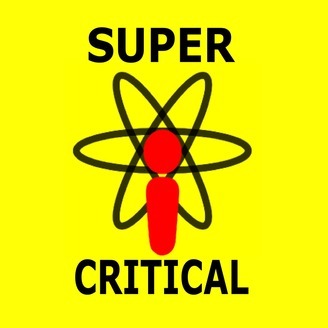 We will still try to release a regular episode of the Super Critical Podcast in April 2019. We hope you enjoy this episode, which you can also find on the Authors of Mass Destruction podcast feed. Follow Natasha’s show on Twitter at @WMDgirl and @authorsmass. Enjoy!